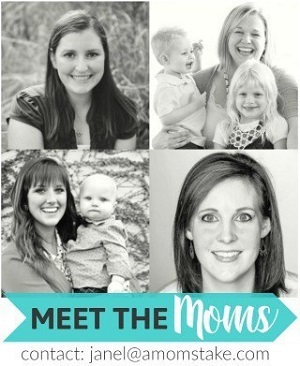 Summer Activities for Kids – Fun cheap things to do! 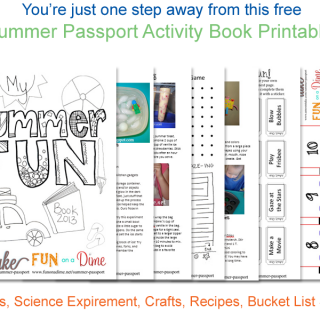 Summer Passport – Free Printable Summer Activity Book! 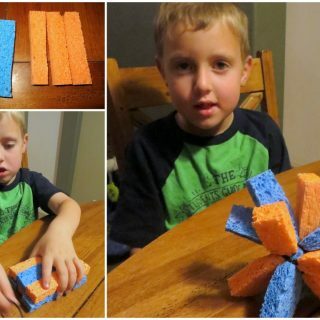 How to Make a Sponge Water Bomb! 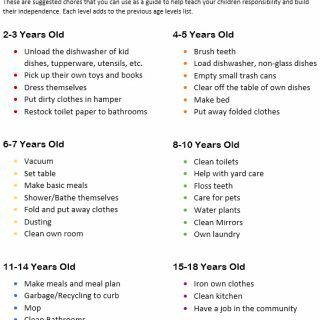 Age-Appropriate Chores for Kids – Free Printable! 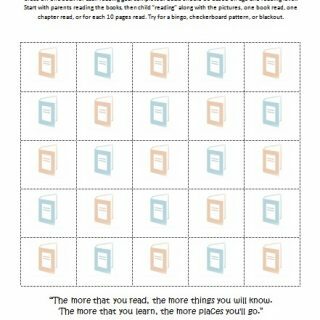 Read a Book Bingo – Dr. Seuss Reading Week Free Printable! 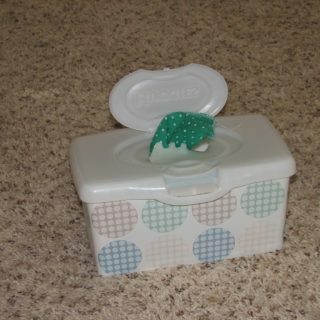 Fabric Wipes Baby Toy Tutorial! Last Days of Summer Bored Busters! 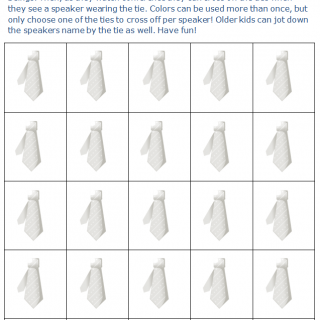 Free Printable Bingo Cards for Easter and General Conference!